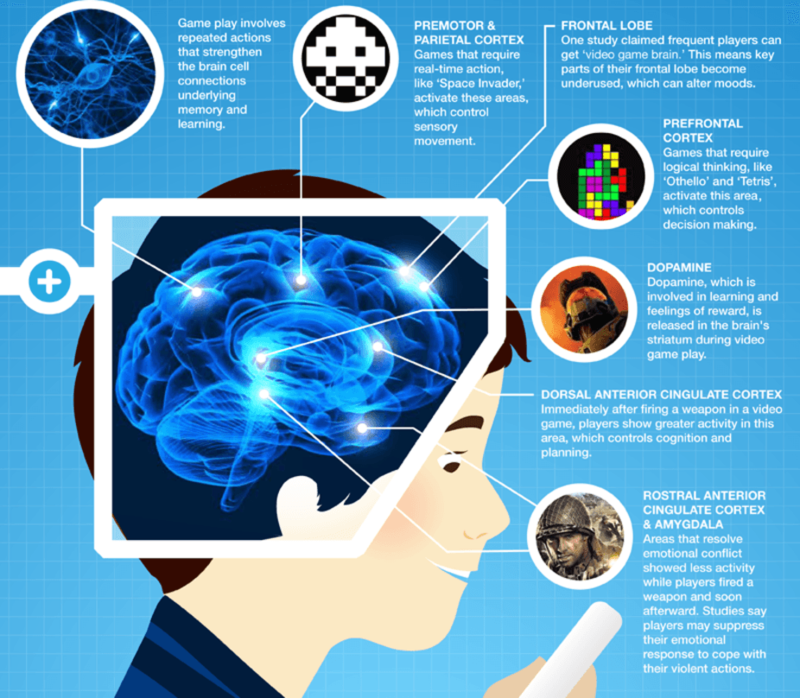 Posted on May 17, 2016, in Addiction, Computer games, Cyberpsychology, Games, I.T., Online gaming, Popular Culture, Psychology, Technological addiction, Technology, Video game addiction, Video games and tagged Cognitive distraction, Educational benefits of video game playing, Gaming motivation, Hand-eye co-ordination, Positives of video game playing, Video game physiotherapy, Video game therapy, Video games, Video games and cancer. Bookmark the permalink. Leave a comment.